A huge thank you to Brooke Vincent for supporting The Megan Hurley Foundation yet again!! 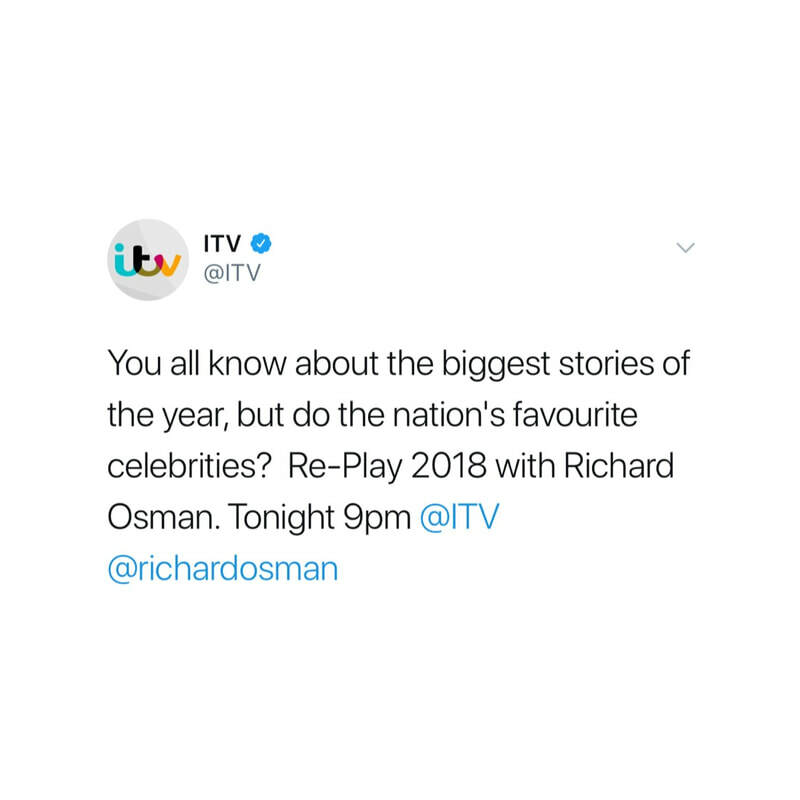 Playing to win £25,000 along with co-star Antony Cotton in 'Re-play 2018' on ITV1 during primetime Friday night! Although the pair didn't go all the way Brooke brought home a staggering £1,000 to share between The Megan Hurley Foundation and Antony's chosen charity SSAFA. As many will know this is not Brooke's first time at being a HUGE and amazing supporter of us at the charity! Brooke is the collaborator behind our "MEGAN" notebook which we are so hugely proud of. "Brooke Vincent met Megan's family in hospital on the 8th of June 2017, not long after the attack. She created an instant bond and friendship with Bradley and the pair have stayed in contact ever since. Our now good friend & supporter Brooke Vincent launched her stunning stationary brand last month after working on it for the most part of the last year. Brooke reached out to Bradley and asked if he would like to collaborate in designing a notebook in order to raise funds for The Megan Hurley Foundation. Bradley got to work straight away. Thus was born the "Megan" notebook." We cannot thank Brooke enough for her continued love and support for our charity especially giving us this amazing coverage on primetime ITV1 giving us the opportunity to spread as much love and positivity as possible using our charity in Megan's name.